Of all the musicians I’ve seen over the years I wouldn’t be surprised if I saw Ralph de Jong the most. However every concert of Ralph is an experience in it’s own and the energy he brings either on his own or with band makes every concert something to experience. 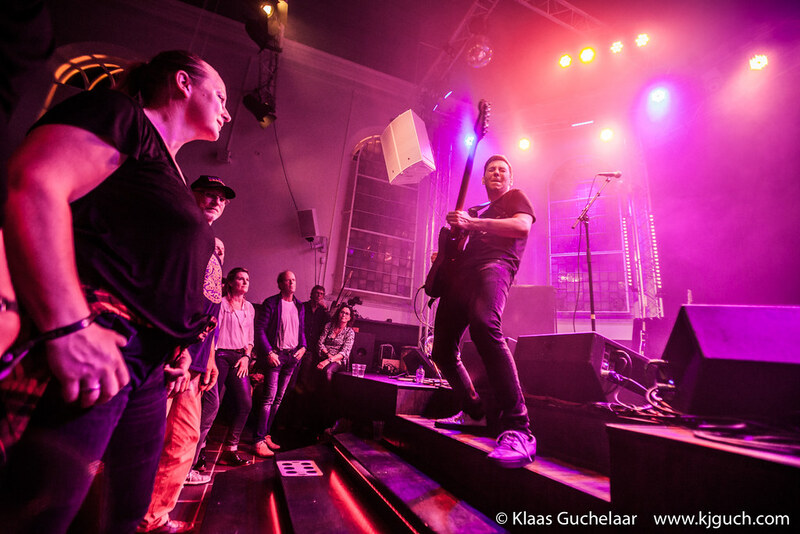 It’s going to be hard to top his previous gig in Borger where he actually got married, but that doesn’t mean the concert should stop and so last Saturday Ralph was back in Vanslag and brought both a band and some guests with him. 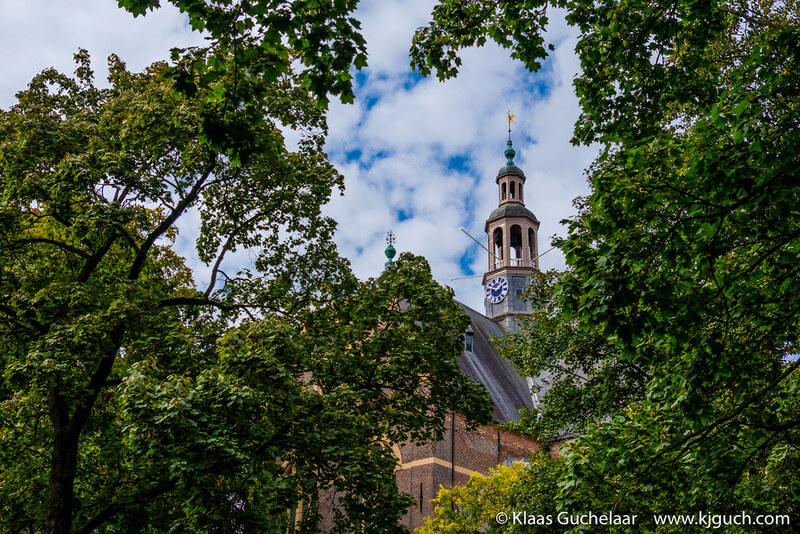 The church-turned-venue Vanslag once started out as well… a church. 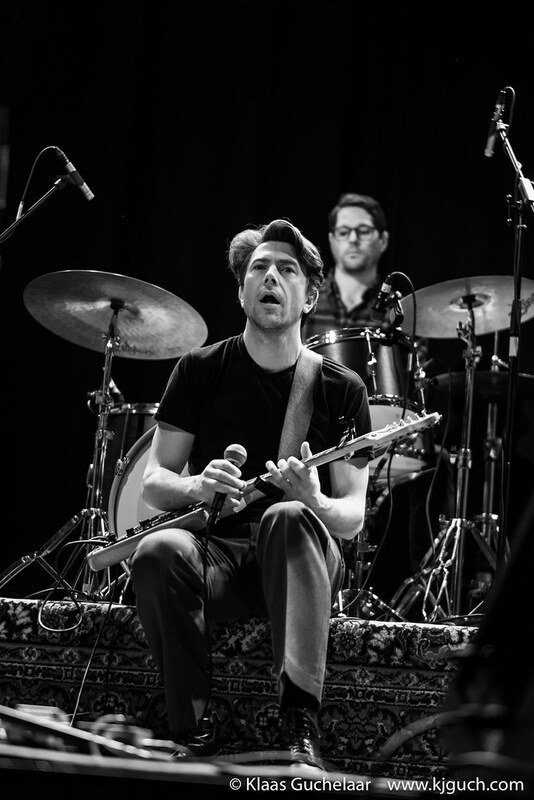 And last night we witnessed a bit of that ‘old magic’ as Ralph presented us with an evening packed with creativity, blues, rock, poetry… and a wedding! 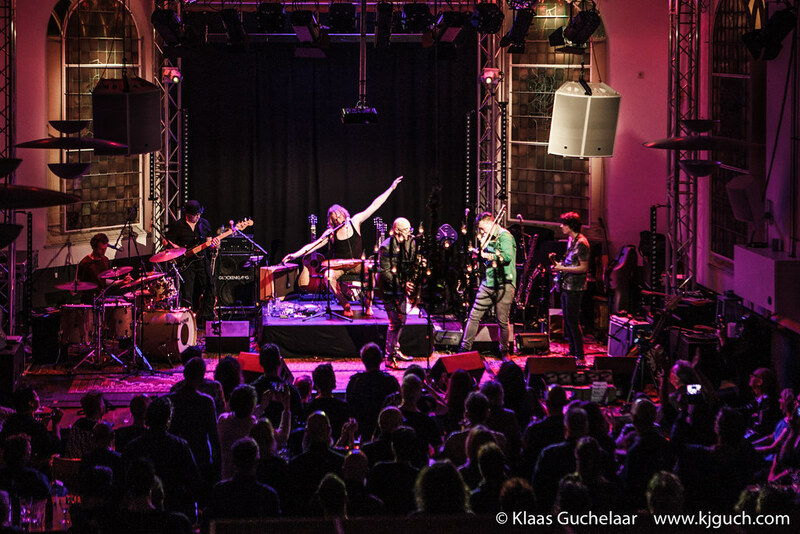 When earlier this year the second edition of the Holland International Blues Festival was held in Grolloo, I was in Barcelona, which unfortunately (as a blues lover) means I’ve missed both editions. Apparently a young English blues musician was making quit the impression and was even performing alongside one of the main headliners: Buddy Guy. 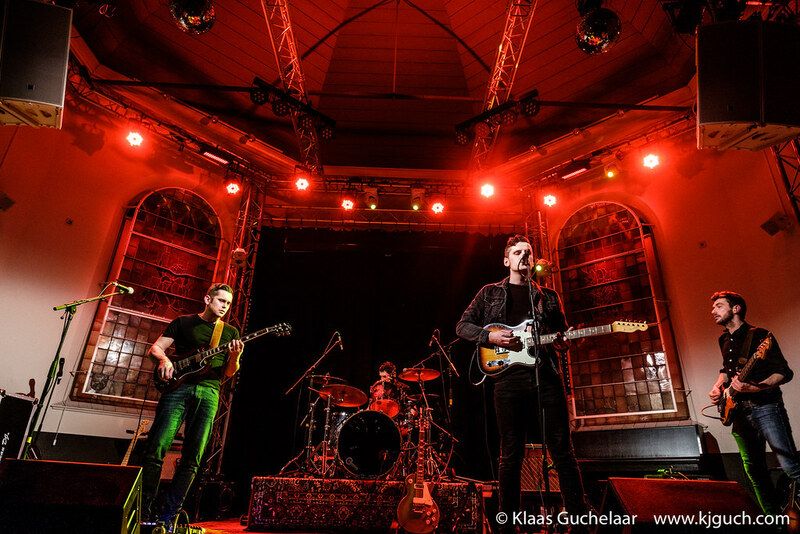 Last Friday this rising blues star by the name of Laurence Jones was playing to a sold out Vanslag in Borger and I was not going to miss that! 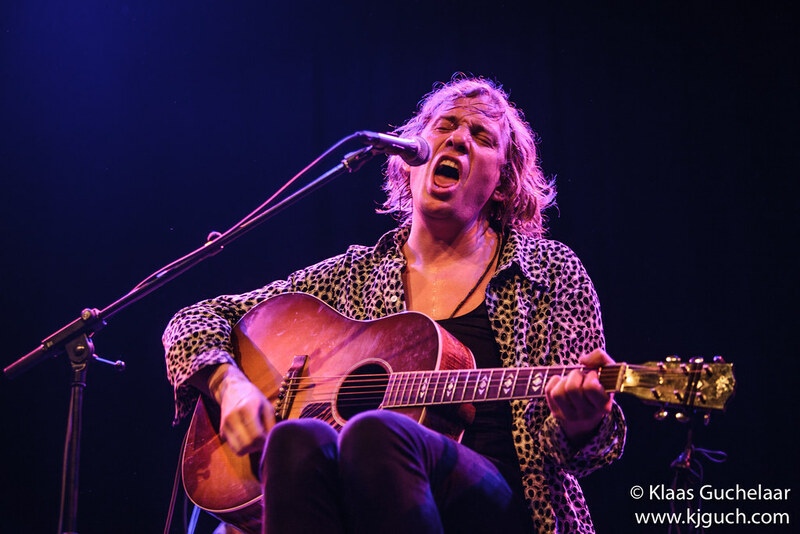 Last night Arnold Veeman -hailing from Groningen, but with roots in Suriname too- played at Vanslag in a lovingly intimate setting. 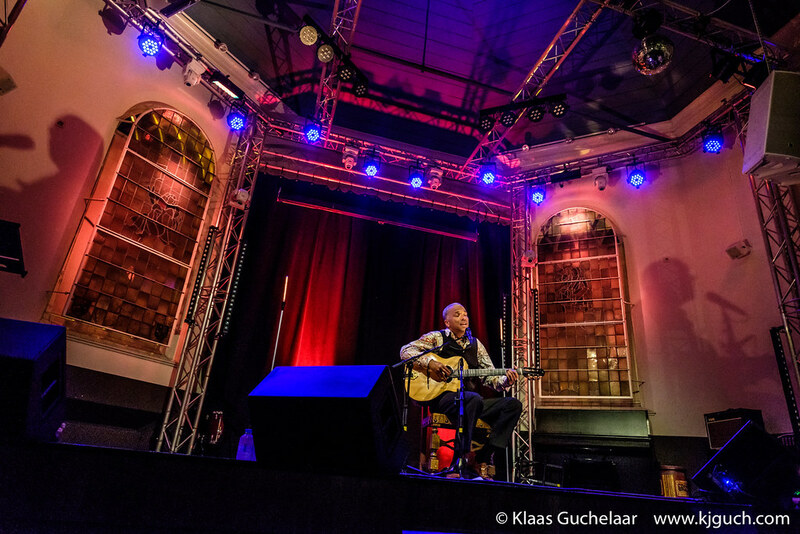 Ralph de Jongh might very well be the hardes working bluesman of the Netherlands. Releasing two double albums last year, there’s a triple-album out now: Trilogy – ‘Dancing On a Vulcano’. 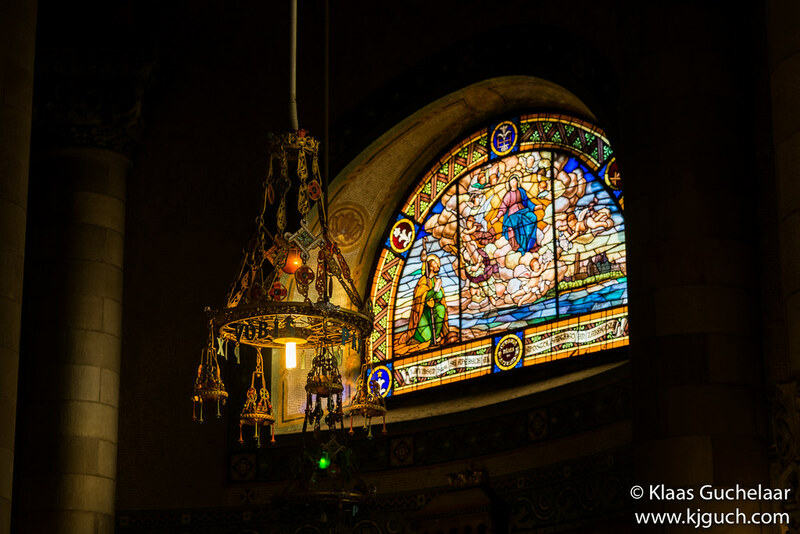 And the touring schedule with solo performances, duo-performances and full band gigs is long. He performed at Vanslag with full band last Saturday to a well filled venue. 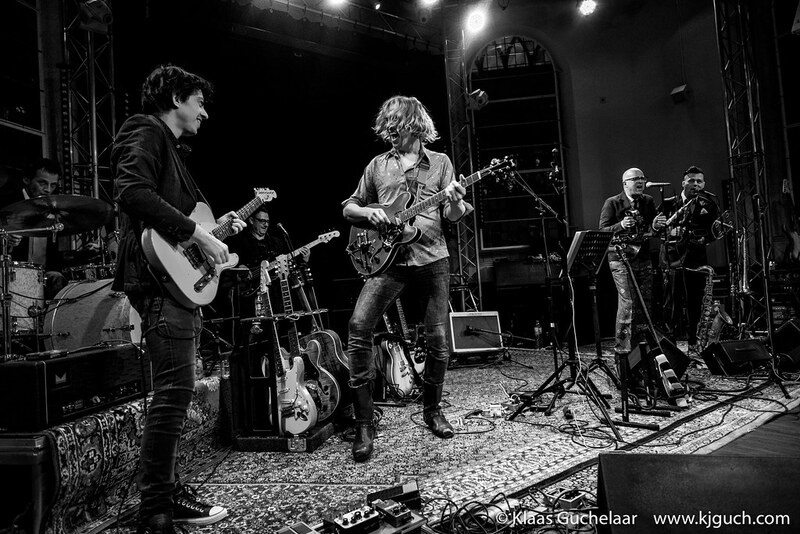 From the first time Ralph de Jongh played in the Vanslag venue in Borger, the combination has been a huge success and so it’s no surprise that Ralph and band came to Borger to present the new album here last Saturday. 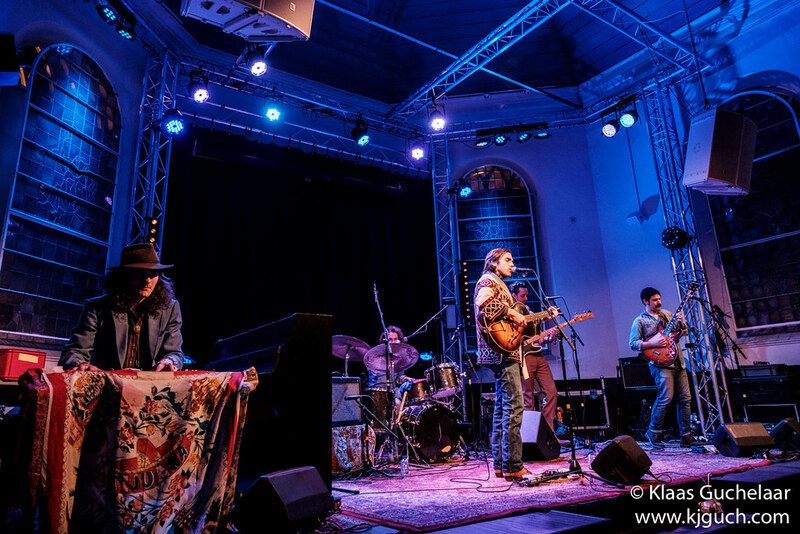 Last Thursday evening I was back in Borger again to see Andrew Combs in Vanslag, he came highly recommended by my friends of Roots on the Road and who am I to question them? 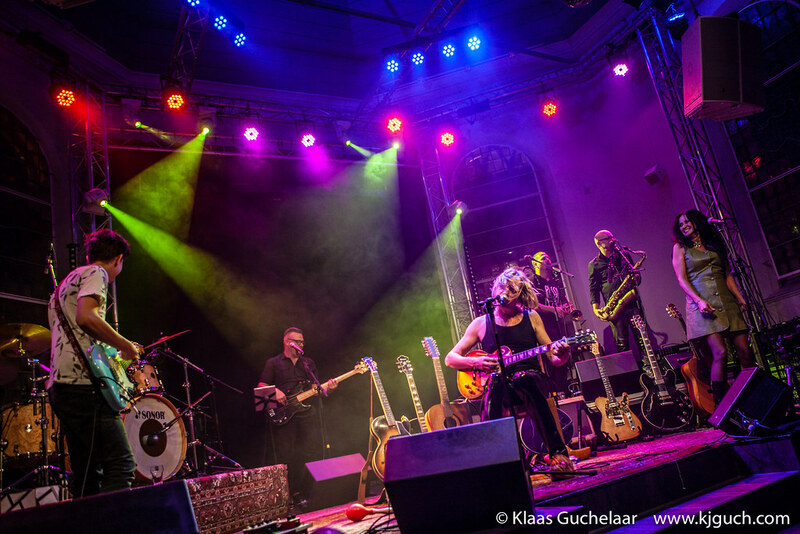 Together with Roots on the Road the Vanslag stage in Borger is by now a well known stage for Americana and Roots music, but last Friday I saw that is can more than hold its own in popular music too with the ‘deep house’, loops and full band of Loop Alley.